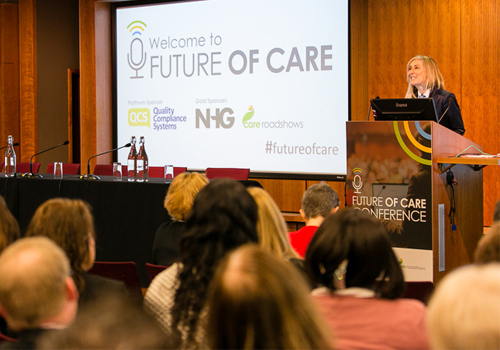 The organisers of the Future of Care Conference are delighted to announce that bookings are now open for the next event, following its hugely successful launch earlier this year. The second Future of Care Conference will once again be held at the established venue of The King’s Fund in London on 19th March 2019 and will host a thought-provoking seminar programme with an outstanding line-up of speakers. During this one-day conference, leading experts will provide informative talks based on their knowledge and experience, discussing key trends and solutions to challenges within the sector. With speakers including Sue Howard (Care Quality Commission), Professor Martin Green (Care England) Jeremy Hughes (Alzheimer’s Society) and the Rt. Hon Paul Burstow (SCIE), delegates will hear from those at the forefront of shaping the industry. There will also be two dedicated panel sessions providing the chance for the audience to ask questions on the issues that most affect them, to ensure a social care system fit for the future. 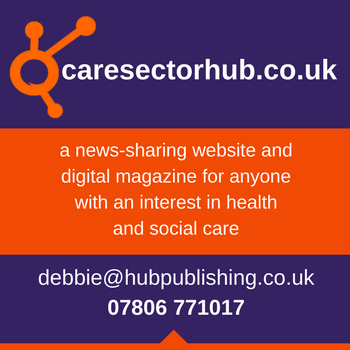 The conference has been designed especially for care home owners, managers and decision-makers to provide them with the latest information and innovation. Tickets for the Future of Care Conference are now available, and early booking is advised to receive the early bird discounted rate. If you have any questions regarding the conference or are interested in exhibiting, then please get in touch with the team today by calling 01425 838393 or contact info@broadwayevents.co.uk. 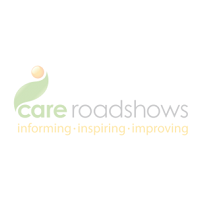 Click here to register for your free tickets to Care Roadshows 2018.